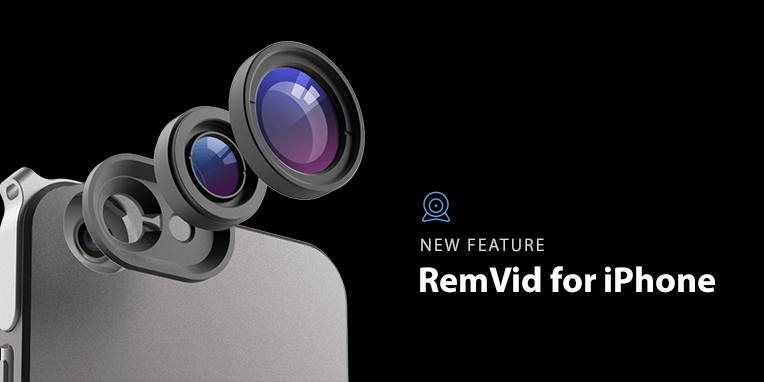 The power to record videos remotely is now available to iPhone users with FlexiSPY’s brand new feature – RemVid! Protect your family, business and personal information with the latest addition to the world’s best monitoring software. What is RemVid for iPhone? RemVid for iPhone is a powerful video monitoring feature that lets you take control of a phone’s video camera and record videos – sounds and visuals – of a target’s surroundings. RemVid stands for Remote Video and is FREE for FlexiSPY Extreme iPhone customers. FlexiSPY’s RemVid for iPhone acts as a second pair of eyes and ears so you can always know exactly where someone is – this is extremely useful for parents, employers and even for individual users. RemVid is useful for parents who need to know where their children are and that they are safe. FlexiSPY gives you remote video camera access to see exactly where they are at any given moment. This is not meant for spying, but rather as a tool to protect kids from the dangers of peer pressure, sexual predators and risky behavior. RemVid is useful for employers who need to delve deeper into business operations. With remote video recording you have instant insight into employee behavior and can prevent insider threats or data breaches before they happen. RemVid is useful for Individuals who need to record job negotiations, meetings with contractors or other situations where verbal agreements are often made. Play back the video for evidence to support your conversations and agreements. Once you have activated RemVid, FlexiSPY remotely accesses the target phone’s camera and takes a video – so you can see the target’s surroundings and hear what’s happening. This clip is uploaded to your online FlexiSPY account where you can watch it or download it to your computer for viewing later. *Note: On devices with low RAM, the video will only be able to record for a few minutes. Once the phone has reached its capacity, the recording will be terminated automatically by the system and uploaded to your online FlexiSPY portal. The remote video camera recording feature is available for FlexiSPY Extreme customers with jailbroken iPhones. RemVid supports iOS versions 7.x to 9.1 To learn more about compatible devices, click HERE. We are continually adding new features like RemVid for iPhone to FlexiSPY. For the latest feature announcements, blog updates and exclusive discounts, be sure to subscribe to our FlexiNews monthly newsletter. If the target phone’s camera or speaker are used while the remote camera recording is in progress, the video will immediately stop recording and the data will be sent to the server. RemVid does not currently support GEO location. The video resolution is 144×192 pixels, while the file size is about 1MB per minute.